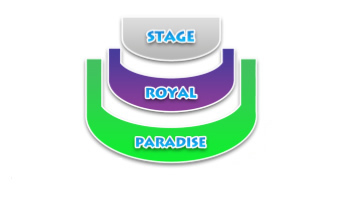 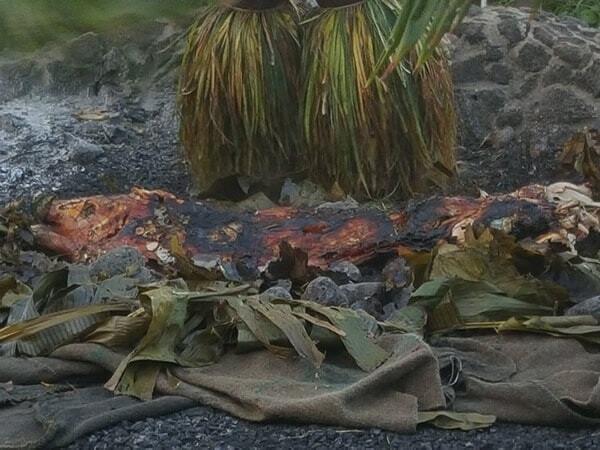 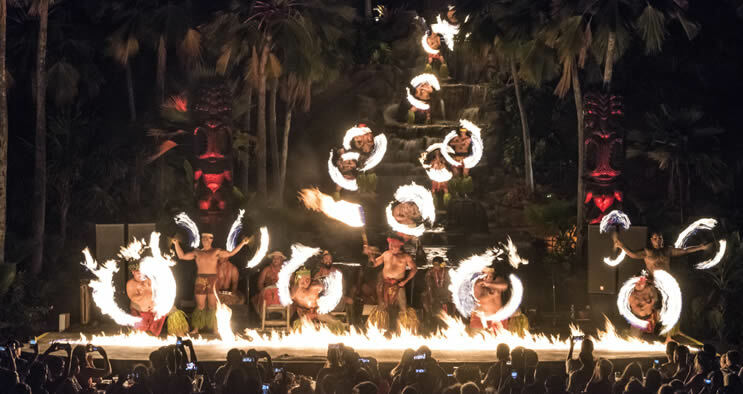 This is a truly unique Oahu luau in that it takes place at the luau grounds of Wet 'n' Wild Hawaii. 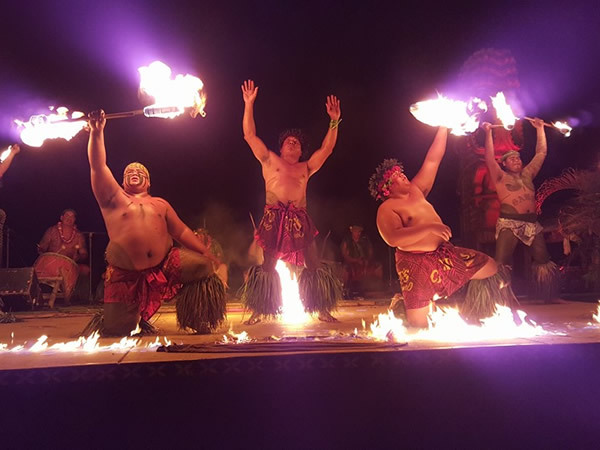 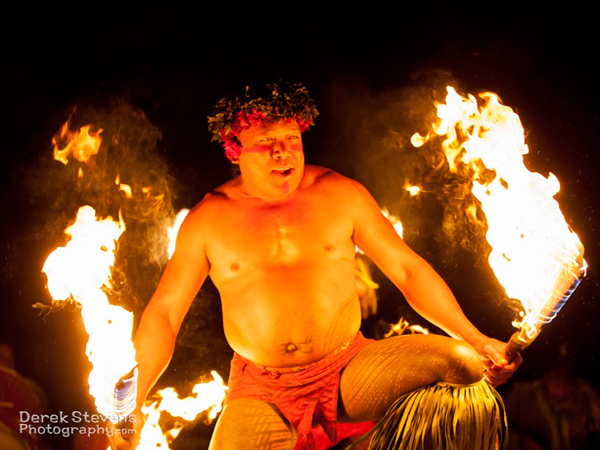 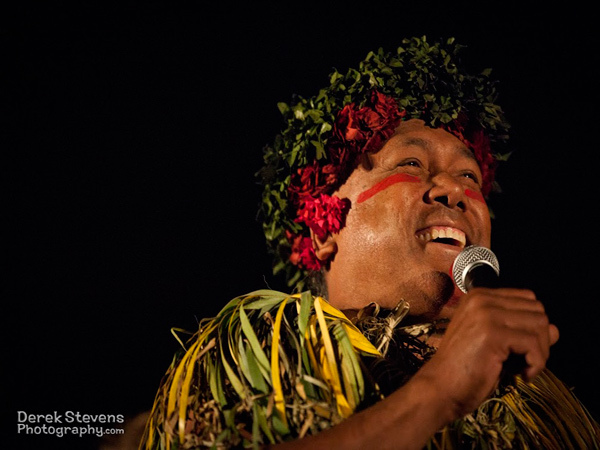 Hosted by Chief Sielu, a world-class fire-knife dancer and Polynesian comedian, this luau is highly interactive and incredibly funny! 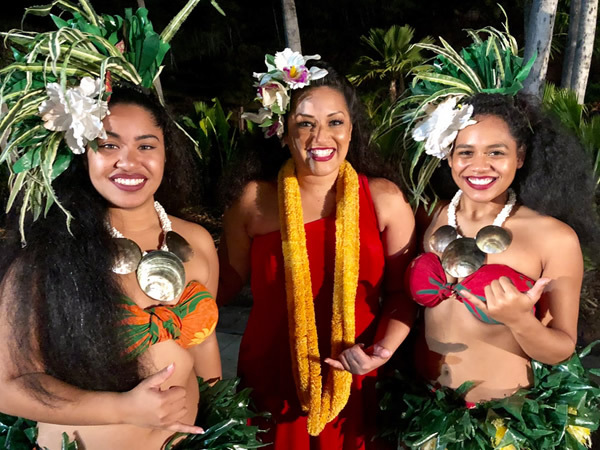 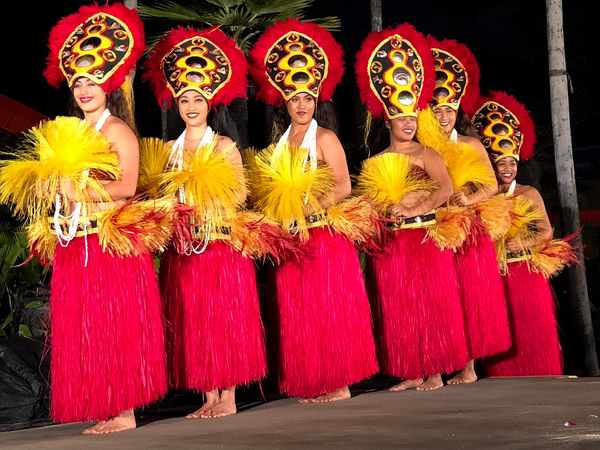 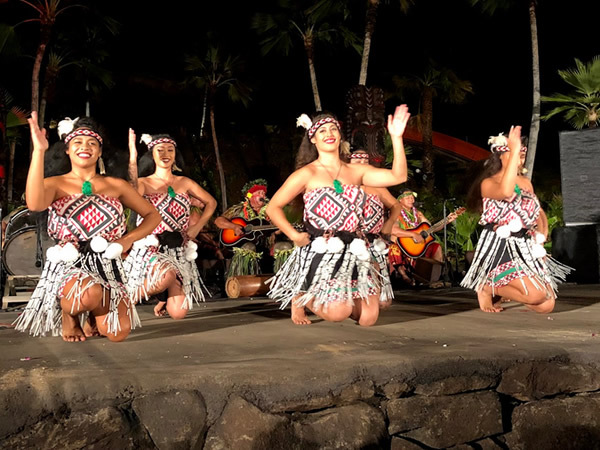 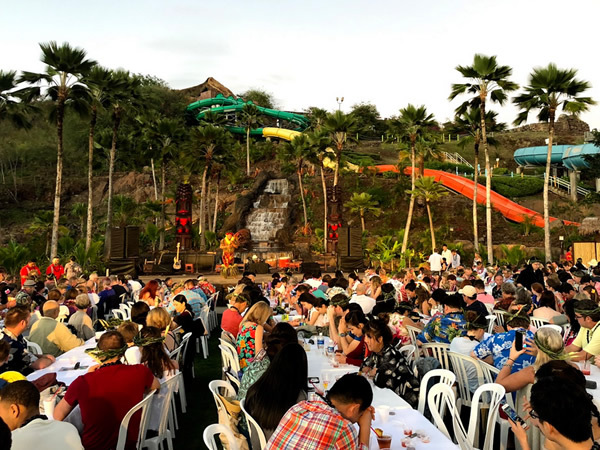 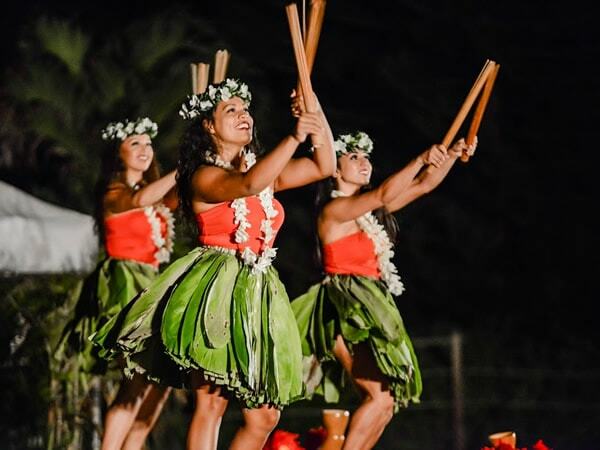 Enjoy four hours of fun, hands-on Hawaiian activities, including hula lessons, weaving, coconut husking and more, as well as a delicious buffet dinner and a spectacular Polynesian show with a tropical backdrop of a back-lit cascading waterfall.